The main role of the society is to support the profession locally. The Society offers training, social events and represents members’ interests. Finding a local solicitor with a particular specialism. Tracing a solicitor or firm where there has been a change of name, merger or closure. A range of CPD courses covering all aspects of practice. Opportunities to meet with other solicitors within the area via our social events including the Annual Dinner. Liaison with and representation to the Law Society on professional matters. Membership of Sub-Committees representing different areas of law which concentrate on issues for that area and have regular meetings. Promote standards; assist in the regulation of the profession and to protect the character, status, rights and interests of the members of the Society, and the profession generally. Give a voice to our members through lobbying government locally, regionally and nationally and to the Law Society. To promote and provide improved legal education. The Derby Law Society came into being in early 1886 and amongst its first Committee members some of the “old” names in Derby Legal history including Messrs Busby (the first President), Attwood (first Secretary), Briggs, Powell, Jackson and Moody. There were 35 members of the Society at this point and they were committed to starting a Law Library. 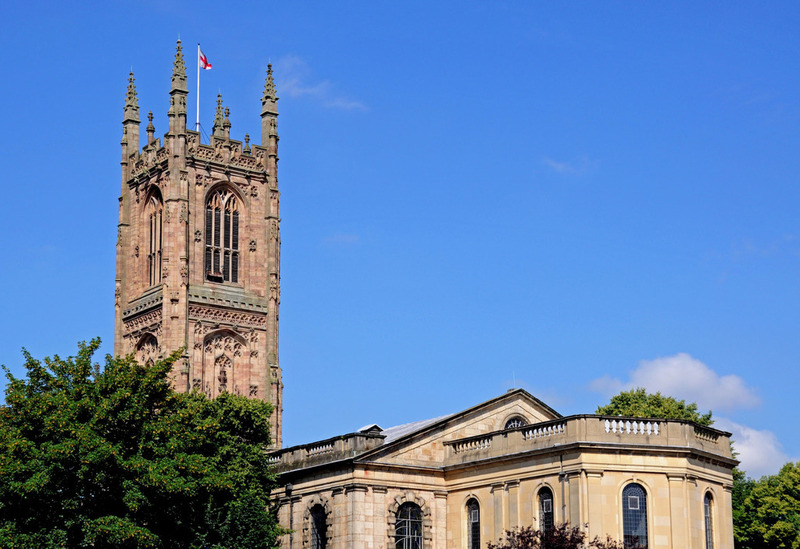 Over the years, the Society has grown in size and influence and the Derby Law Society, already incorporating Burton on Trent, in January 2001 became the Derby and District Law Society by incorporating Chesterfield. The Society represents lawyers across the whole of Derbyshire and East Staffordshire.